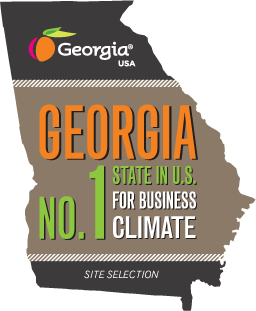 The Millen/Jenkins County Chamber of Commerce serves as the voice of small and large businesses alike with the goal of ensuring the future of Millen & Jenkins County by fostering and supporting carefully planned growth. 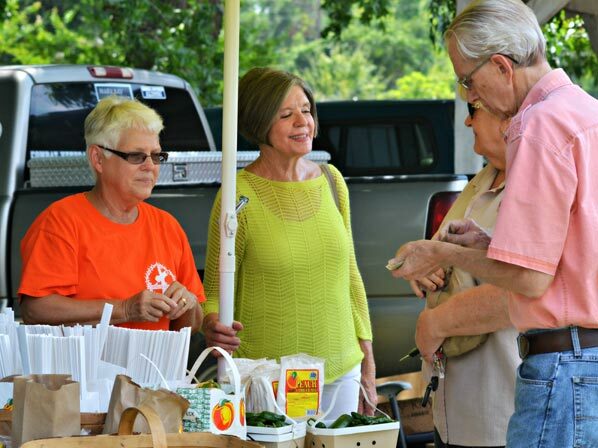 The Millen/Jenkins County Chamber of Commerce develops programs that include business and industrial relations, community development, promotions, strategic planning, membership development, public affairs and education. The Chamber offers its members many opportunities to get involved, to grow their skills and to grow their businesses. The Chamber’s role in advocacy means aggressively promoting jobs and business-friendly initiatives. The Chamber engages our elected officials and provides proactive positive business policies to address issues that affect private-sector jobs. 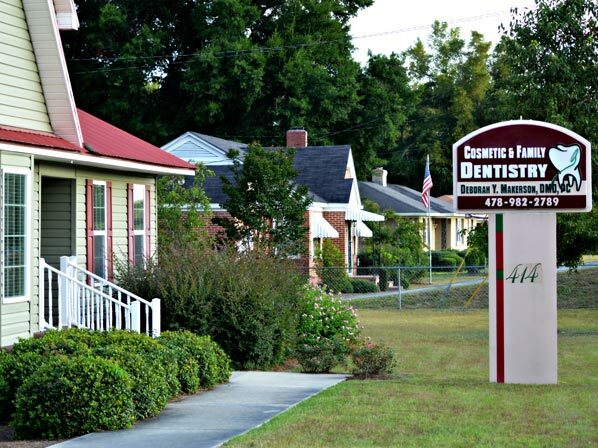 Find out how the Millen/Jenkins County Chamber of Commerce can help you make your local business successful. Call us at 478-982-5595. 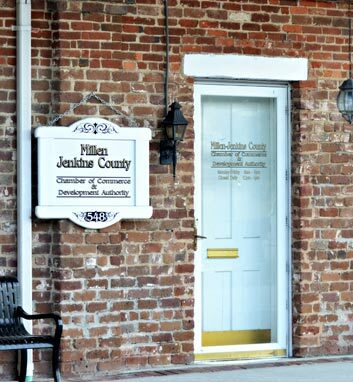 The ongoing role of the Millen/Jenkins County Chamber of Commerce is to lead the business community by serving as its advocate, promoting the county and city, enhancing the business climate and providing quality membership programs and services. Membership is open to all businesses and professionals with an interest in making Millen/Jenkins County a better place to live, work, raise and educate children and conduct business. We invite you to join the Chamber and assist in the development of our community. Membership is an investment in Jenkins County's future - an investment that is sure to grow and pay dividends many times over. Remember, Chambers of Commerce are organized to work for their members and we encourage you to join us in this effort. The Chamber enables business men and women to accomplish collectively what no one could or would do individually. Please call 478-982-5595 if you have any questions.